To Patrice Whiffen, country music is a lifestyle. As the appropriately deemed, “Country Music Junkie,” she strives to share her passion for country music with the world. As a radio broadcaster with an inside view of the world of country music, Patrice currently works with radio stations across Ontario to bring listeners the newest of new country music. The ‘Patrice’s Pick’ weekly radio segment originated over two years ago on Today’s Country BX93 in London, Ontario. Every Thursday morning at 8:15 am, you can catch “Patrice’s Pick,” where she debuts a new single by an up and coming artist or an artist we all know and love. Join the conversation, and let us know what you think each week by checking out the “Patrice’s Picks” tab for a new vlog post. 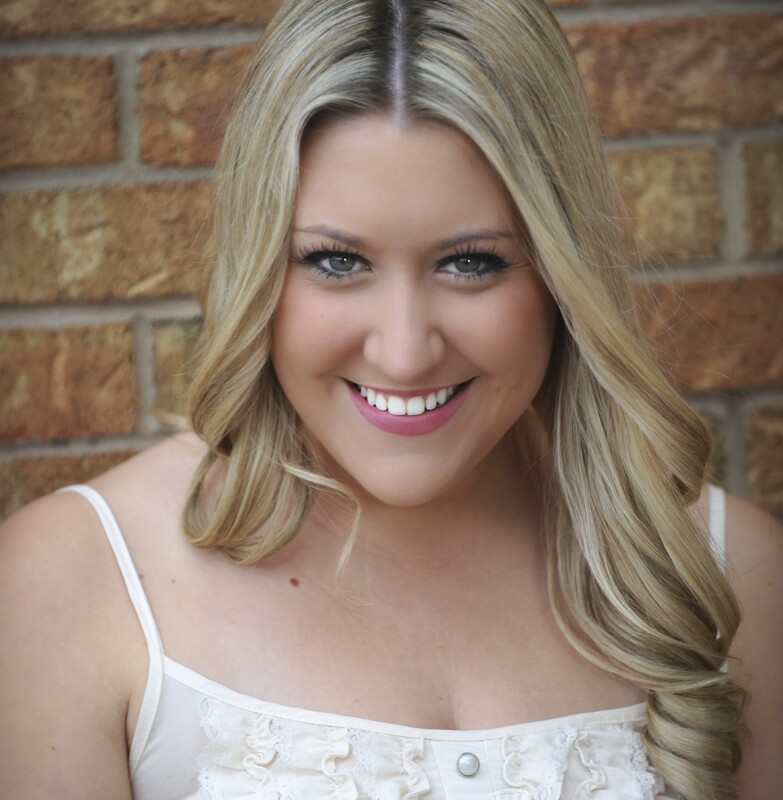 Patrice also works with KX 94.7 and KX96 to provide fellow country music junkies with on-location reports and updates from concerts, music festivals and country events including the annual CMA Music Festival in Nashville, Tennessee. You can also catch Patrice on AM920 CKNX co-hosting the morning show with Phil Main, where they bring you the newest of new country, contests, interviews and some on-air antics! Patrice recently joined forces with the Country Music Association of Ontario (CMAO) to assist with their events, Award Show, and media. She is also a contributor in their monthly newsletter. To check out more information about the CMAO, click here! Check out weekly updates of new artists, songs, events and insider information from the Country Music Junkie! *Do you want to have Patrice Whiffen or Country Music Junkies at your event? Or, are you an up and coming artist that would like to be featured on Patrice’s Pick or CountryMusicJunkies.com? Please contact us! I would like to personally congratulate you as your blog Country Music Junkies has been selected by our panelist as one of the Top 75 Canadian Music Blogs on the web.